Appleby Arganbright has an unmatched track record in providing comprehensive fundraising solutions that maximize donor potential and build sustainable revenue. The group has over 40 years of leadership and fundraising experience in public media and other non-profit donor/member organizations. Appleby Arganbright was launched in 2012 on the heels of the team’s head-turning success at MPR/APM – the nation’s second largest public media organization. Having raised the bar for sustainable fundraising programs, setting a couple records and creating a sustainable revenue model, the team decided it was time to make their unique talents and strategies available to a broader range of public media organizations and nonprofits. Today Appleby Arganbright offers a full spectrum of services to support any organization’s need for sustainable funding. 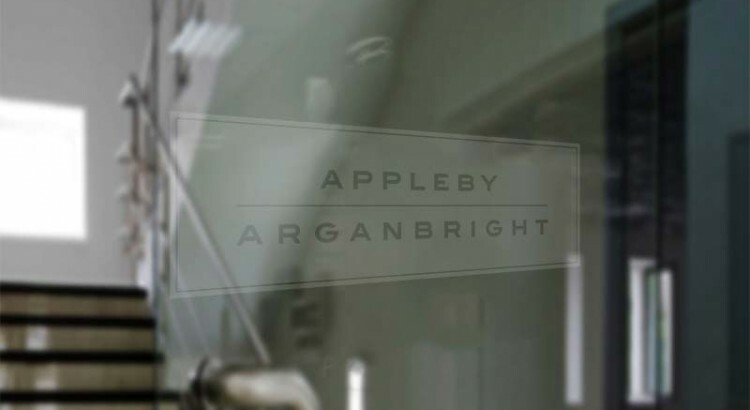 From full service consulting and leadership to turnkey programs and training for fundraisers, Appleby Arganbright delivers results for clients across a variety of industries and across the country, while remaining fiercely committed to helping clients become independently successful. Individually, Barbara Appleby has served in national leadership roles in public media, including NPR’s Director of New Revenue Strategies and Vice President and Research Director at Greater Public. 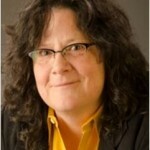 Appleby created benchmarking tools widely used by the public radio industry. She was a principal on the Audience Research Analysis team that created Strategic AudiGraphics™, a suite of online products that combine station financial and audience data to evaluate station performance. Appleby managed highly successful member programs at MPR and WNYC (in NYC) for a combined 9 years, and has more than 10 years’ experience consulting with public radio stations across the country. 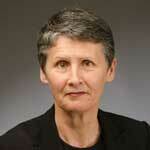 Valerie Arganbright is a leader in creating fundraising strategies and specializing in sustainable donor programs. She has launched successful giving programs for organizations including Miami’s Classical South Florida, the upper Midwest’s largest hunger relief organization (Second Harvest Heartland), Twin Cities Animal Humane Society, Twin Cities and Public Broadcasting Atlanta. She has additional experience in the non-profit industry working with the US Agency for International Development (USAID) and Public Radio International (PRI).